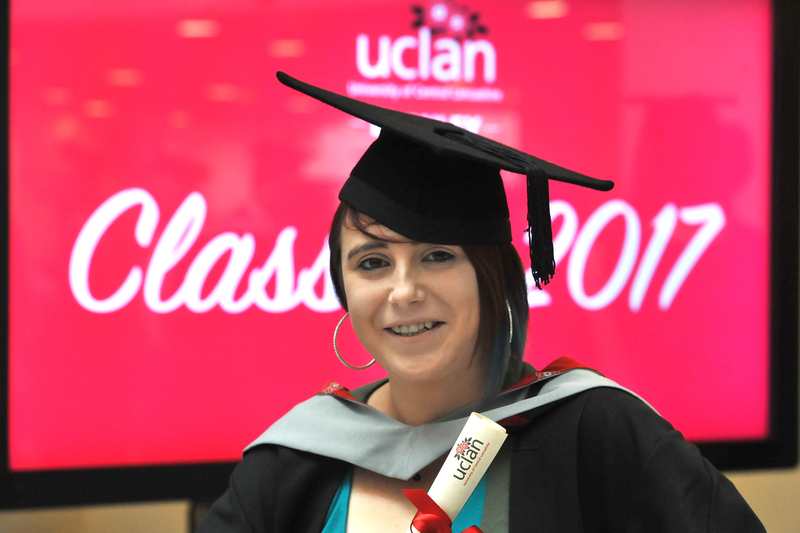 Silentnight New Product Developer Chelsea Parker has received distinction in her HNC in Furniture Design and Make at UCLan Burnley – and is determined to increase her skills and knowledge still further. Chelsea (24), from Earby, is a key member of the new product innovation team at Silentnight, one of the country’s biggest bed manufacturers. She started her career there as a Themis Apprentice in 2011, manufacturing mattresses, and is focussed on developing her prospects within the Barnoldswick-based business through further degree-level study. Chelsea, a former West Craven High School student, said: “Design has always been my strong point. I studied art and design at Craven College straight after finishing school. High-achiever Chelsea has previously been awarded a City and Guilds Medal for Excellence and a Lancashire Business Award for her outstanding work.